Weekly group classes offer a unique + dynamic setting with the support of your peers. 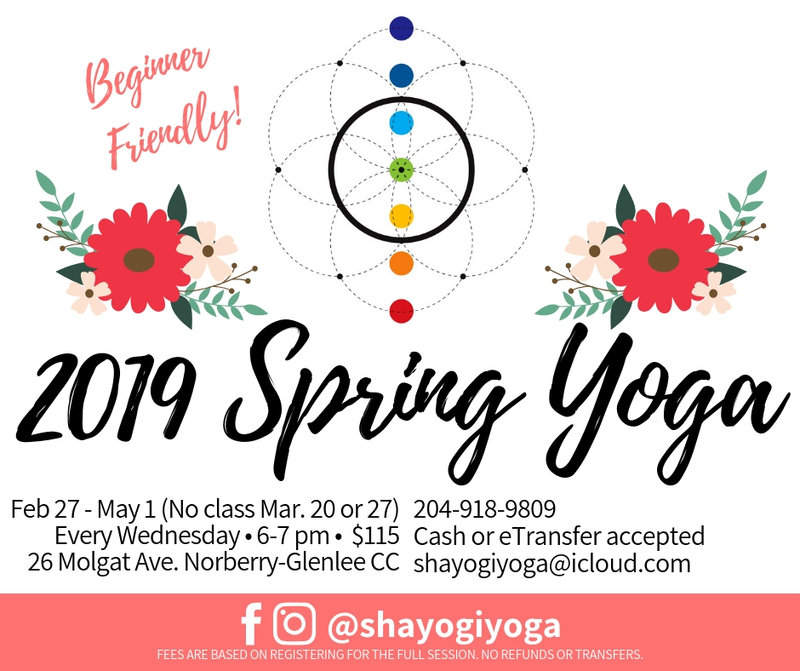 During the 6o minutes, Shay will lead you through a custom sequence she has created herself using her knowledge of asana (poses) and pranayama (breath) with a different focus each week! SHAYOGI provides blocks, belts + eye pillows for Savasana, for every class. **BLOCKS, BELTS, EYE PILLOWS ALL SUPPLIED BY SHAYOGI YOGA!! !